Children virtual world on Facebook and Web. 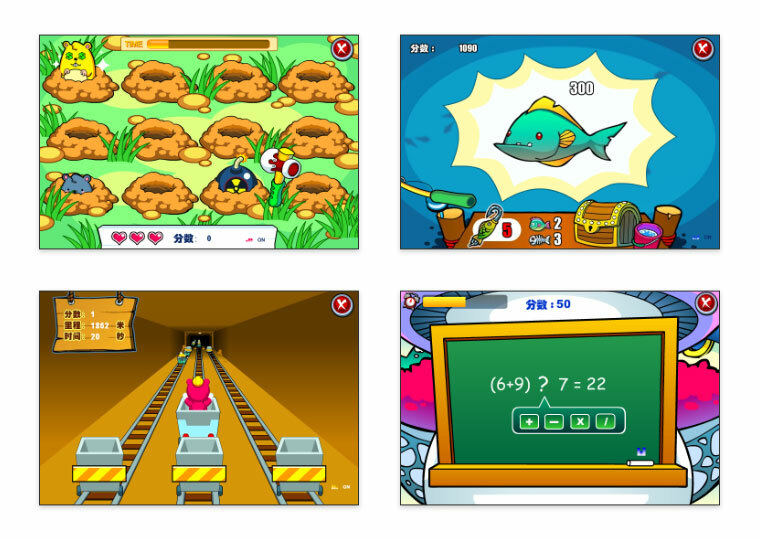 Play dozens of brain-training mini games. Make friends and chat real time. 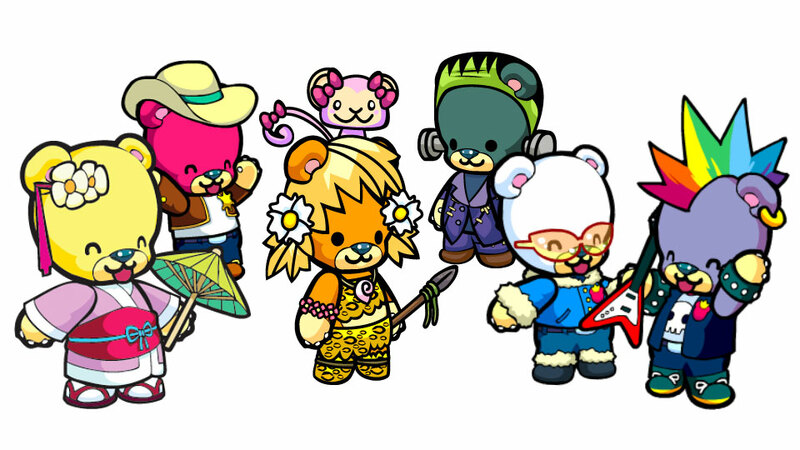 Players will be able to customise their bears, decorate their home and visit each other.